the adventures of tartanscot™: "Love, a Story . . . "
I have a gorgeous giveaway from Splenderosa! Do come and Join in! I loved that... Not quite sure about the blending of seersucker and lace... even though I am a fan of texture. 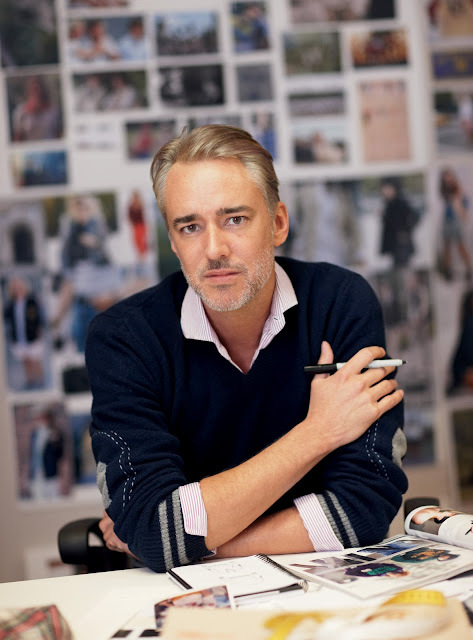 Michael Bastian does design some wonderful pieces. I love that they have a touch of Trad in them.